Common vision problems such as myopia (nearsightedness) or hyperopia (farsightedness) are the result of refractive error. 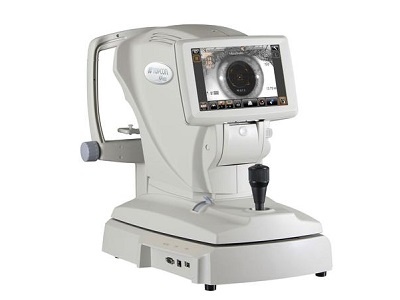 Autorefractors are used to measure the degree of refractive error in the eye, and are suited well toward applications such as differentiating corneal from lenticular aberrations, and assessing pre-and-post refractive surgery patients. The patient focuses their vision on a fixation target such as a hot-air balloon floating over land. Like many ophthalmology instruments, they have spherical and cylindrical measurement ranges of -30 to +25D/±10D respectively. 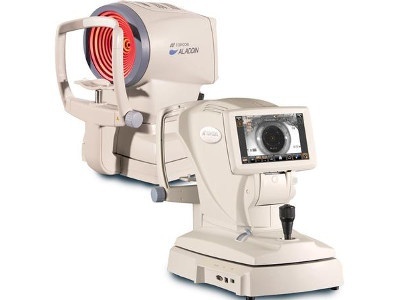 As the line between autorefractor and keratometer is often blurred, the customer should be aware of systems that have separate measurement ranges for autorefraction and keratometry. 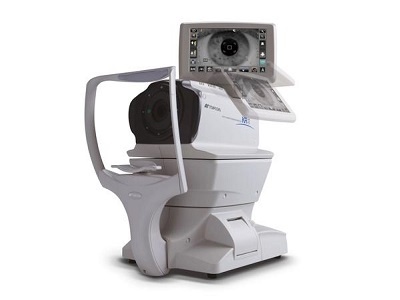 Save time, money and space while improving cataract surgery outcomes with the Topcon Cataract Workstation. 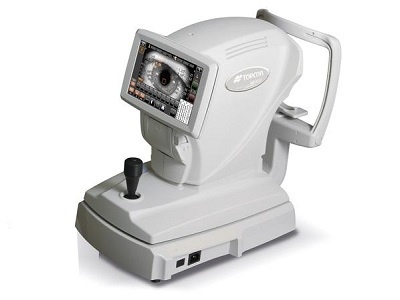 The Topcon Cataract Workstation combines two multi-function instruments to streamline cataract surgery work-up and post-operative follow-up. OphthalmologyWeb: The Ultimate Online Resource for Ophthalmologists! You haven't selected any products. Find products. Select products to compare by checking the boxes next to the items.